The need for companies to practice “green” manufacturing is more important than ever. 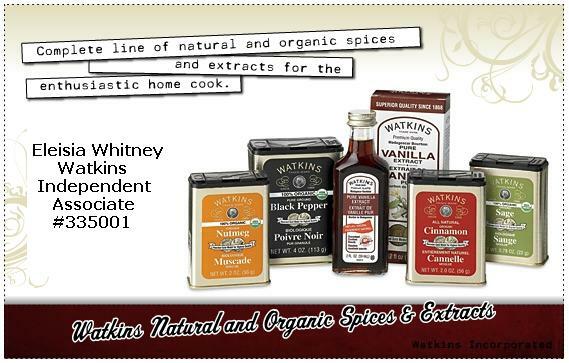 Watkins has been a pioneer in natural living, utilizing the finest natural ingredients since 1868. We continue our commitment to you and the environment by implementing processes that reduce waste and conserve energy. Together we can make a positive impact on our environment.How does Watkins reduce waste and make a positive impact on the earth? 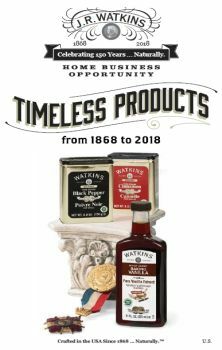 Offer a full line of natural personal care products with formulas that are at least 95% natural, with many 99% or more. Offer a full line of plant-based home care products that are free of pollutants and biodegradable. Offer a full line of USDA certified 100% Organic Herbs and Spices and All-Natural Pure Extracts. Adhere to a strict paper, plastic, and aluminum recycling program. Use soy-based ink in our printed marketing materials. Employ e-communications and encourage customers, Associates, and vendors to obtain information online instead of in printed form. Gravity fed filling processes: We fill our bulk dry mixes using time-tested gravity feeds. This allows us to conserve energy that would normally be used to power a pneumatic or conveyor system. Use lighter weight product packaging. Simply reducing our plastic bottle weight for various products has saved thousands of pounds of plastic from waste. Encourage vendors to use renewable energy and cut waste. Utilize Lean business and manufacturing practices to help eliminate waste and streamline operations.